Xiaomi isn’t exactly known for releasing kernel sources in a timely manner. (There’s still no word on when to expect the Xiaomi Mi A1’s, for instance.) 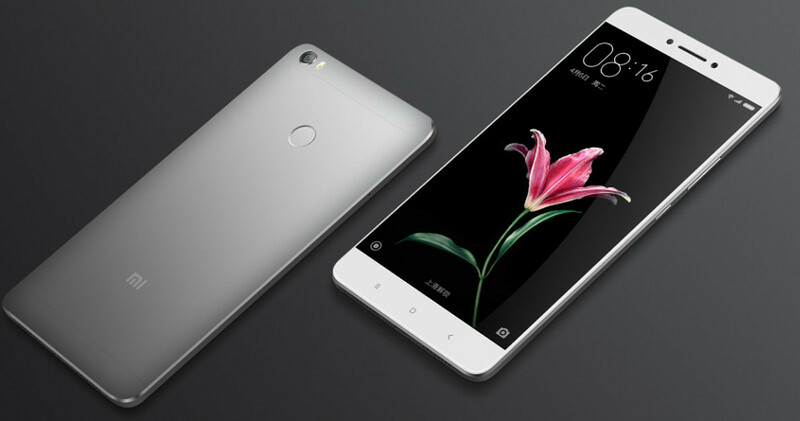 But the China-based smartphone maker finally followed through with one of its best-sellers: The Xiaomi Mi Max 2. The Mi Max 2 is a 6.44-inch display behemoth from Xiaomi that packs a massive 5,300mAh battery. It’s got a lot of power, and kernel sources make creating custom ROMs and kernels that take advantage of that power a lot easier. The kernel source’s delayed release didn’t stop developers on the XDA Forums from building custom ROMs for the flagship phone, though. For example, XDA Senior Member xuefer brought LineageOS 14.1 to the device, and XDA Senior Member iscle brought Ressurection Remix 5.8.5. Now that the kernel sources are available, we wouldn’t be surprised to see most of the kinks ironed out in the coming weeks. If you have a Xiaomi Mi Max 2, keep an eye out on the forums, and hopefully you’ll see something you like.